a fitness program in a supportive, ALL-FEMALE environment? a dedicated 1-1 coach that customizes your work outs to get YOU RESULTS? Learn about our judgement-free workout and nutrition program, Body Back Transformation! 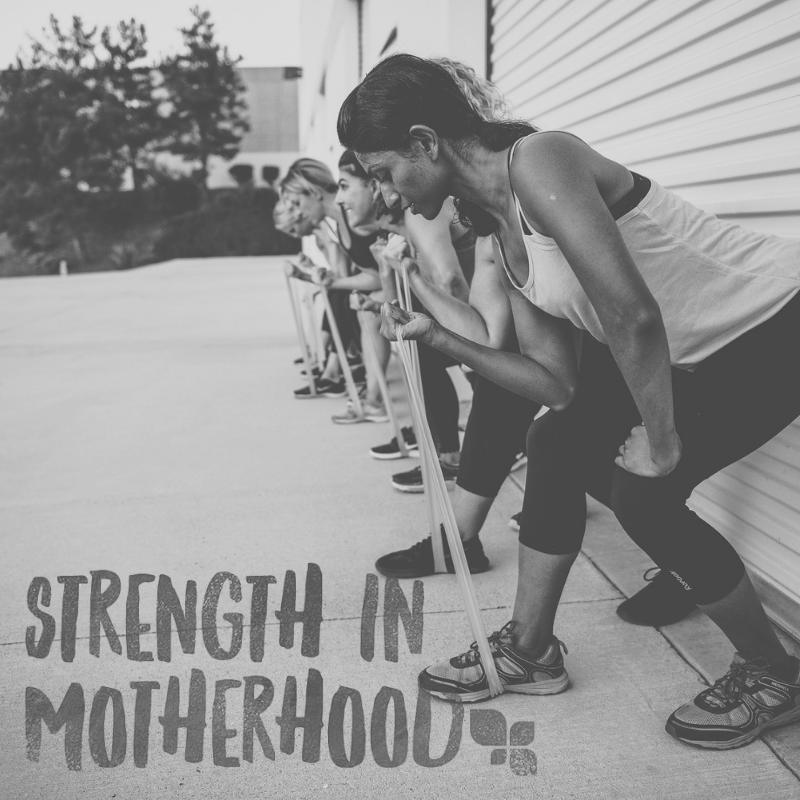 Join us FOR FREE at an Open House for FIT4MOM's Body Back Downers Grove location. -Learn about the in-Person Workouts, online Workouts, coaching, accountability, community and more!